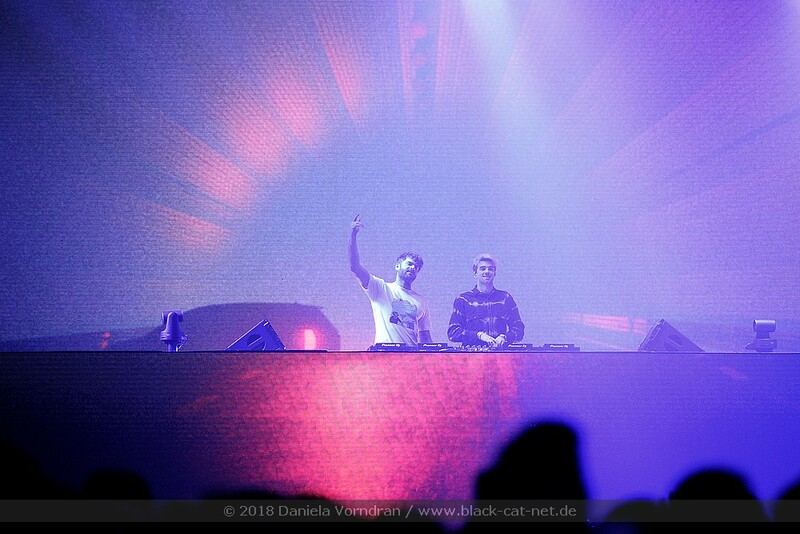 Grammy Award winning THE CHAINSMOKERS’ European tour under the name “Euro Memories…Do Not Open Tour” is leading the band between 10th February and 5th March 2018 also Düsseldorf. 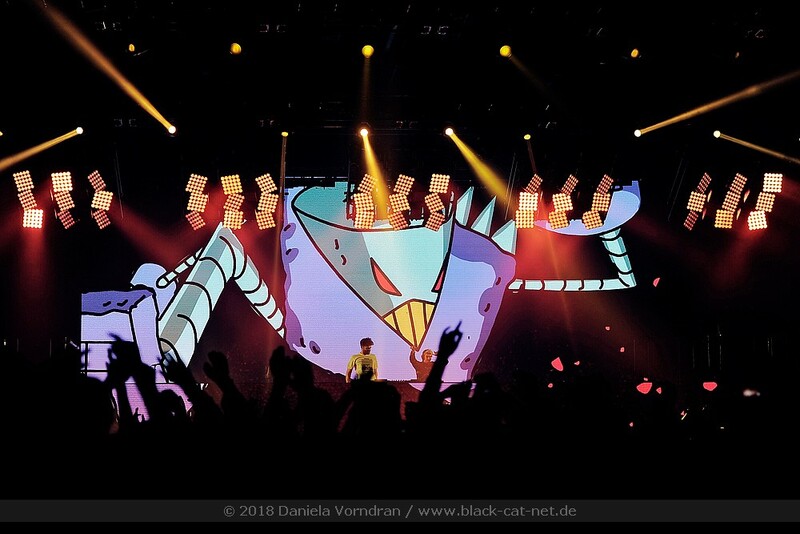 The tour follows the band’s very successful, 40-cities grasping North American arena tour. 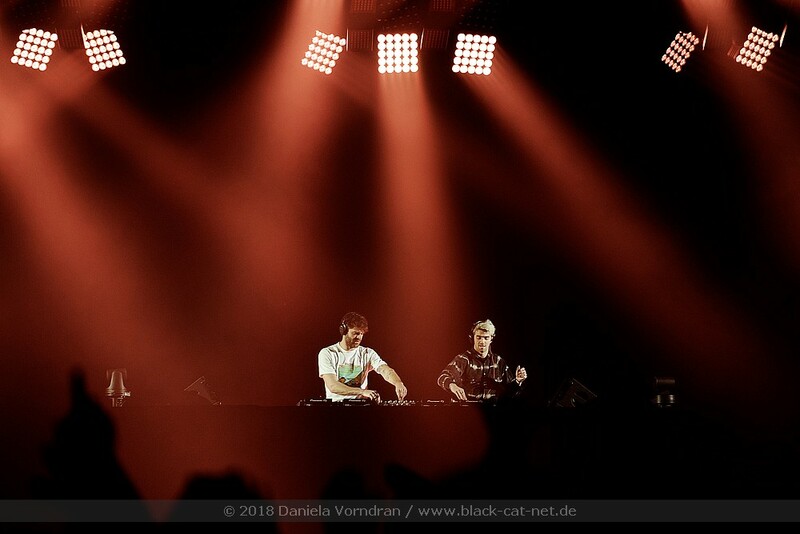 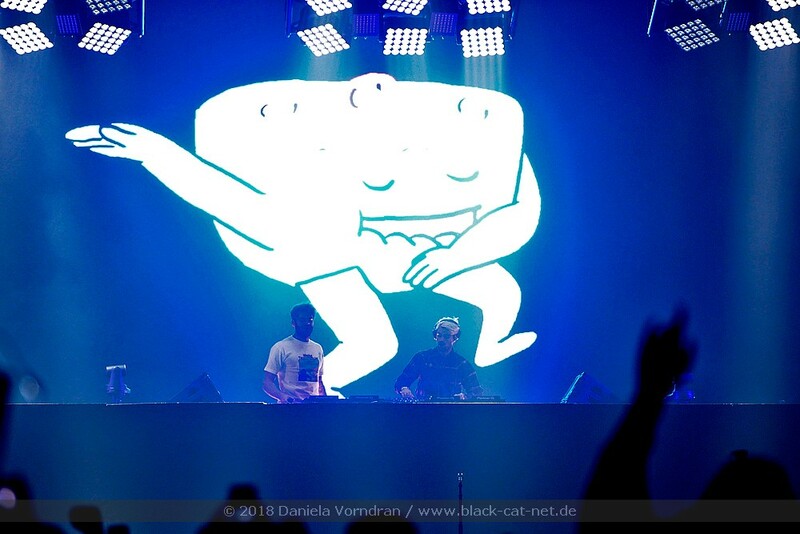 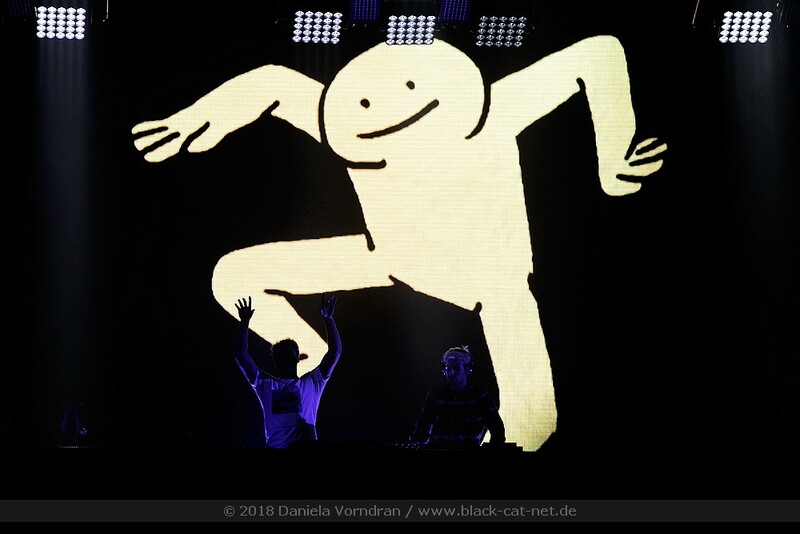 In Düsseldorf, more than 9,000 people gathered at a sold-out venue to see the duo. 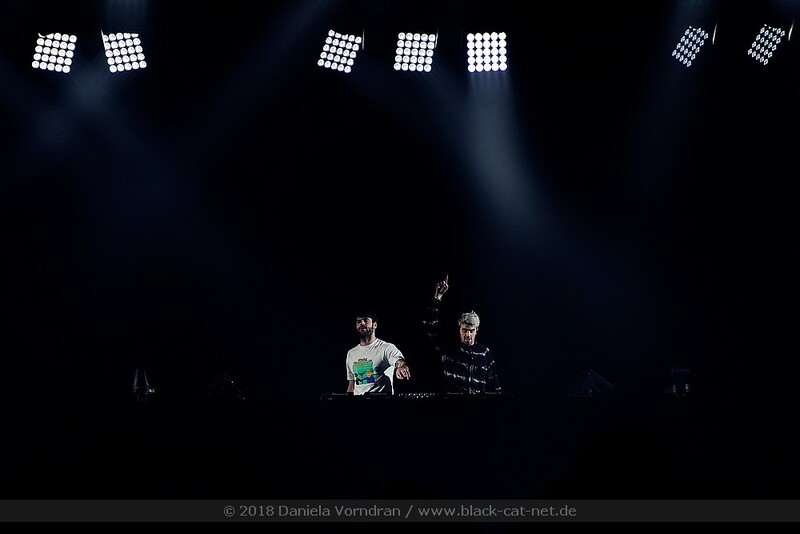 Alex Pall and Drew Taggart, aka THE CHAINSMOKERS, have become a dominant musical force with a diverse repertoire, making them one of the hottest young artist / producer duos. 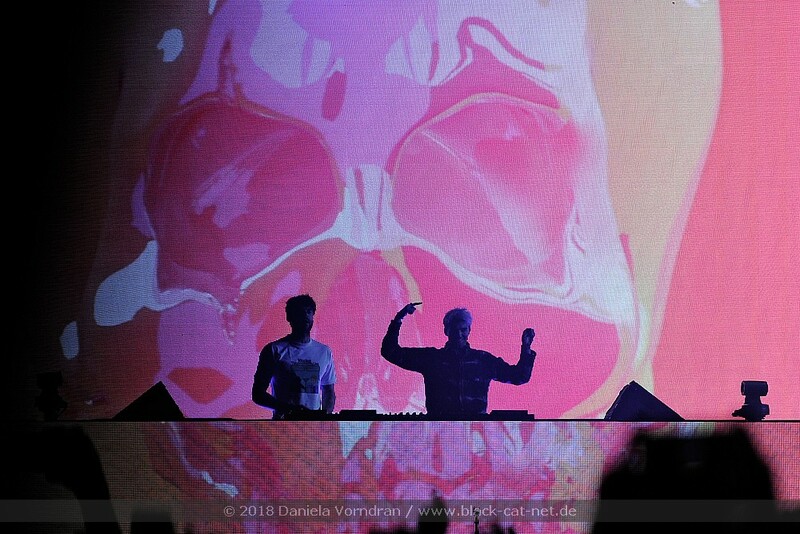 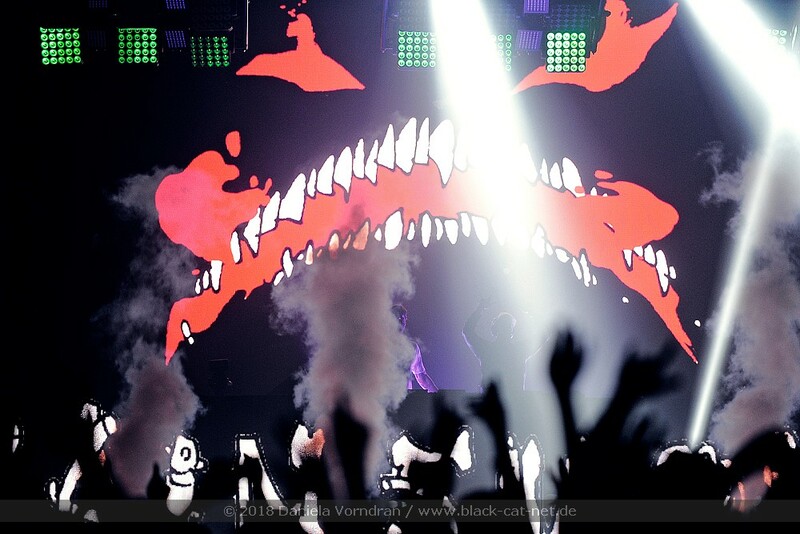 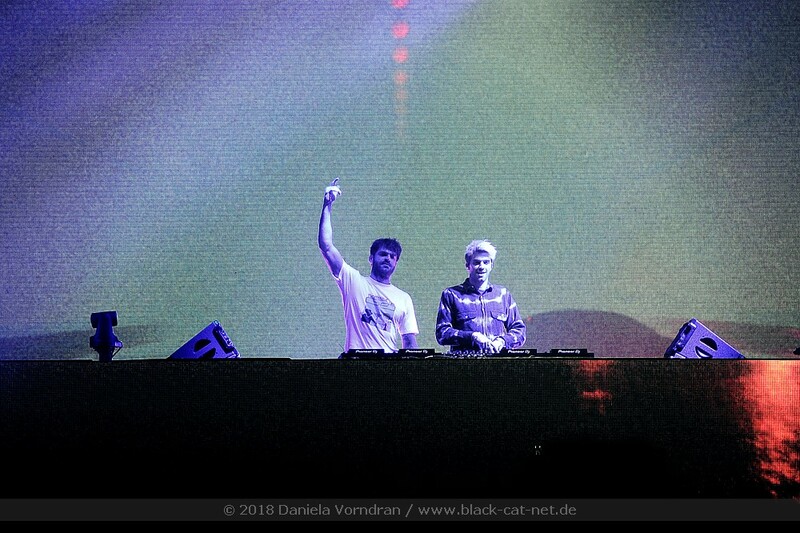 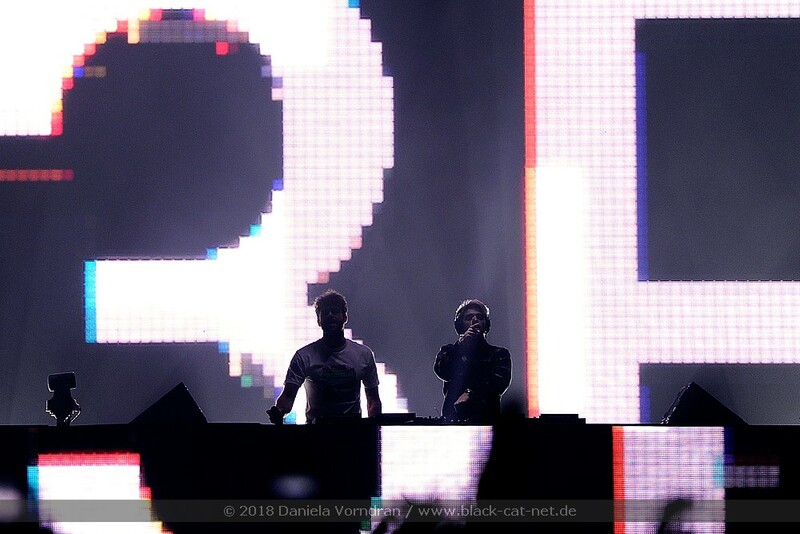 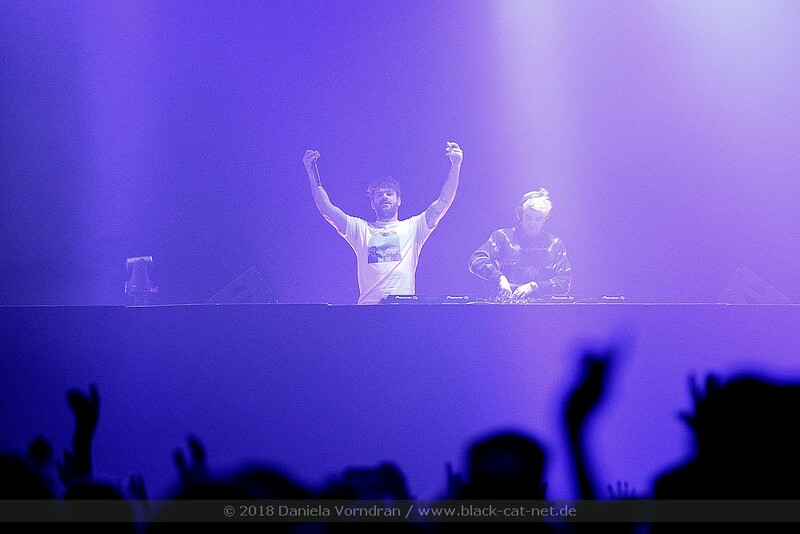 Their characteristic sound contains elements of indie, progressive and pop; their tracks and remixes lead the international charts. 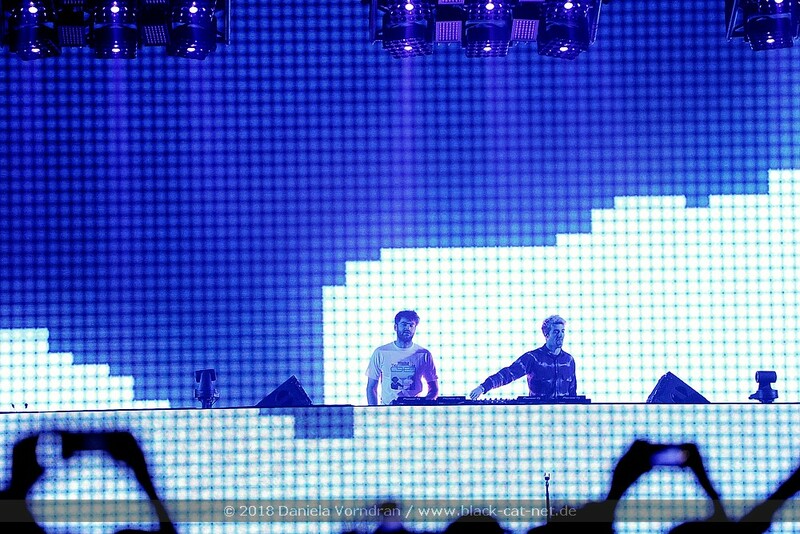 THE CHAINSMOKERS record over 9.4 billion streams worldwide, including 1.4 million for their debut album ‘Memories... Do Not Open’. 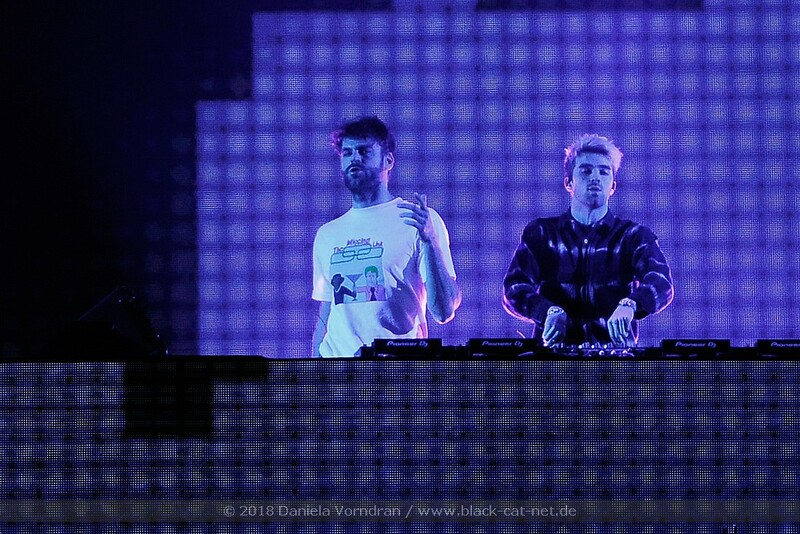 THE CHAINSMOKERS have won a Grammy and an American Music Award and have been nominated for three Grammys, four American Music Awards, two Billboard Music Awards, two MTV Video Music Awards and eleven iHeart Music Awards. 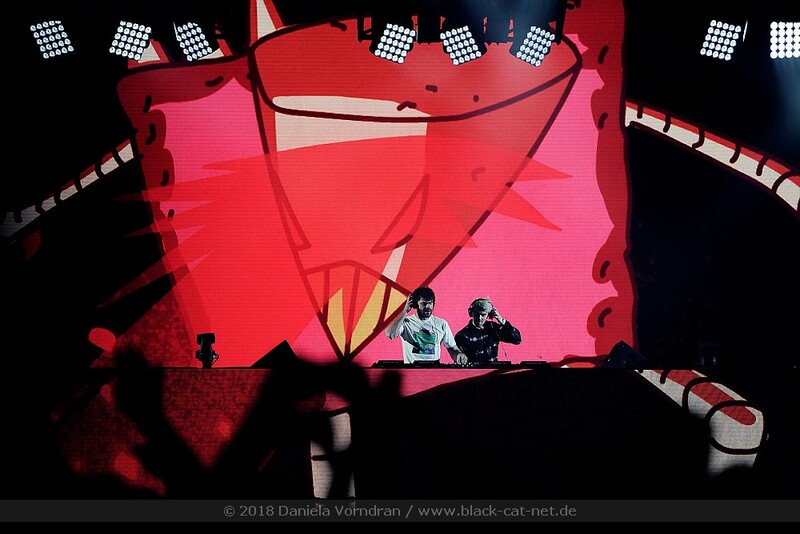 Around the globe, they thrilled at their own shows as well as during festivals in front of sold-out houses, including SXSW, Ultra and Coachella. 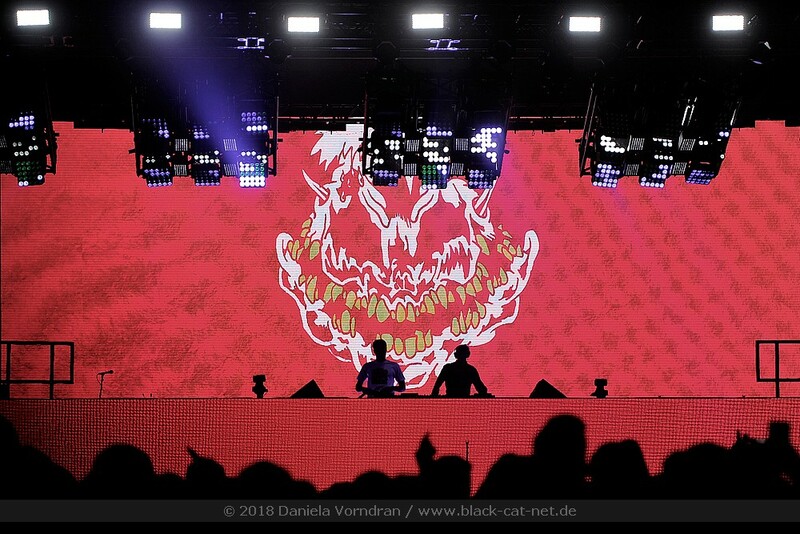 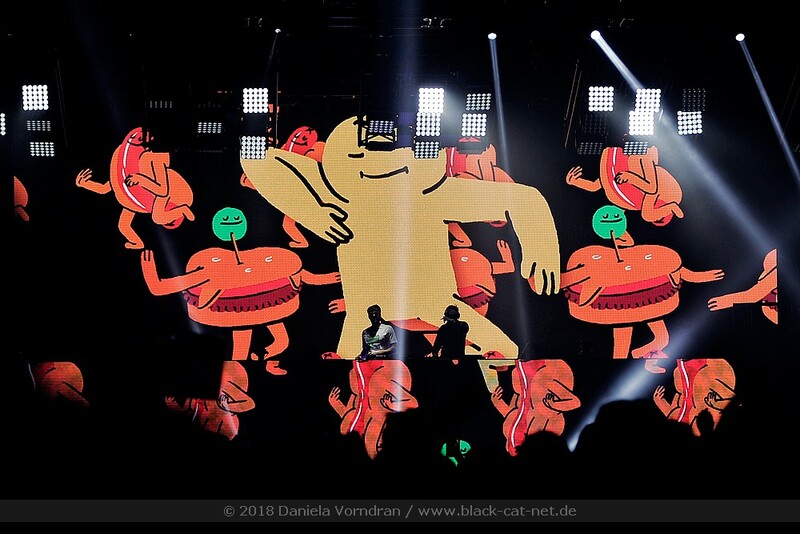 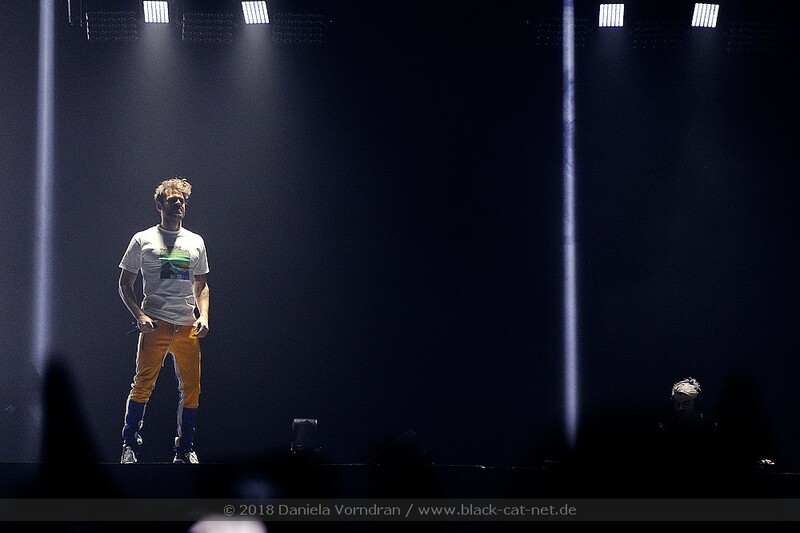 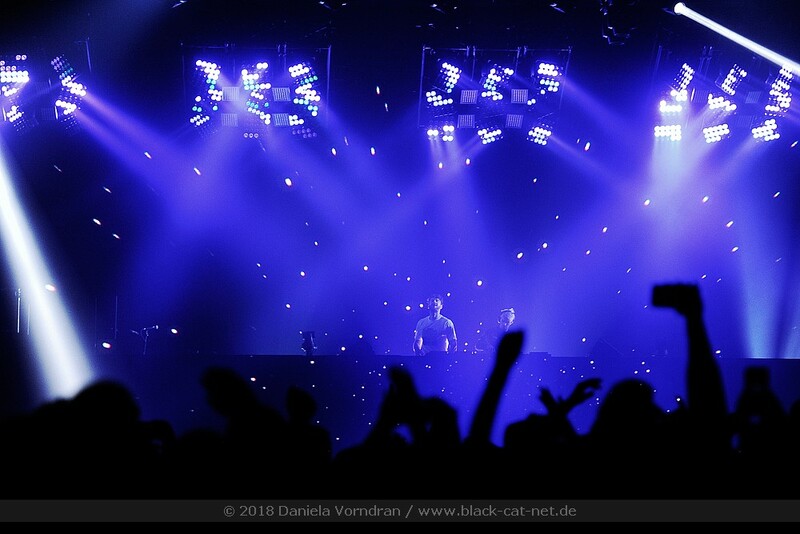 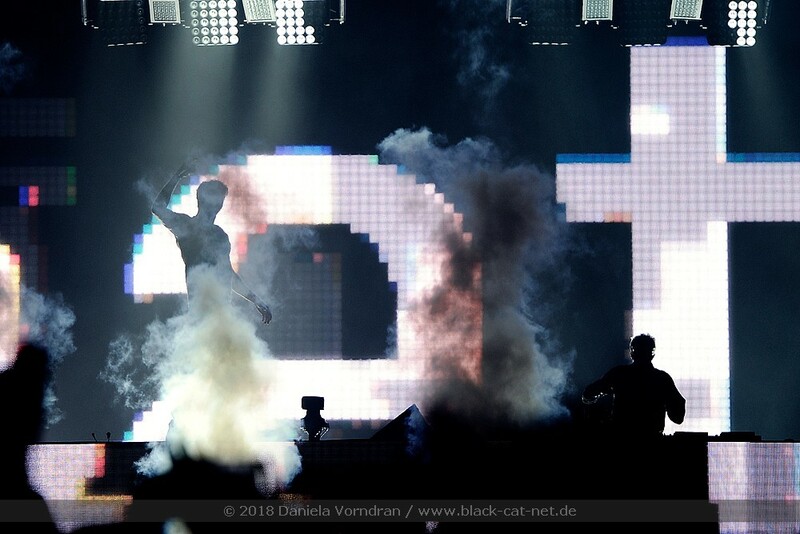 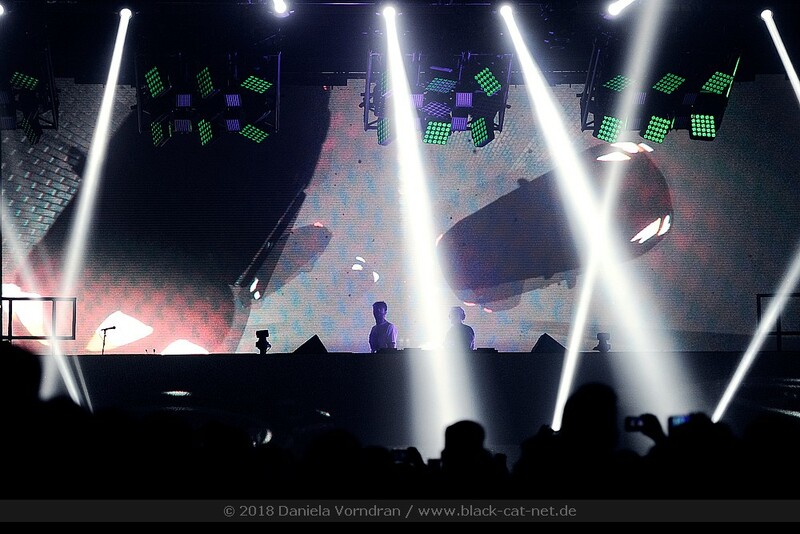 The Düsseldorf show was a huge party, a mix of songs and DJ sets with the duo standing high on a podium on stage and behind them, an impressive light show.